The following is a reflection on the work of the Christian historian during this special season. Christianity is a historical religion. As Ben Witherington has stated, “The Christian faith is not mere faith in faith – ours or someone else’s – but rather a belief about the significance of certain historical events.” Therefore, Easter is the most important day in the church calendar, but also one of a special meaning to Christian historians. Christmas is an important holiday on the Christian calendar, but it is not a historical holiday in that we cannot deduce with any certainty exactly when Jesus was born. Easter, by contrast, is always tied to Passover. It is grounded upon historical events. Jesus was a good teacher, but his teachings are not the source of the Christian faith. The physical death and bodily resurrection of Jesus is the sun upon which the rest of the faith orbits. Consequently, the history surrounding these events is tremendously important. Historians and archeologists continue to shed new light on the social, political, and physical landscape ofJerusalemduring the time of the crucifixion and resurrection of Jesus. Easter gives the Christian historian the opportunity to relate his or her discipline to the central tenet of the faith in a unique way. The Bible is history. It is the history of God’s relationship with humanity. If we ever doubt our profession, or question whether or not history matters, let us remember that our very faith is history. Easter is the most shining example of the significance of history. DISCUSSION: Why are you in the CFH? 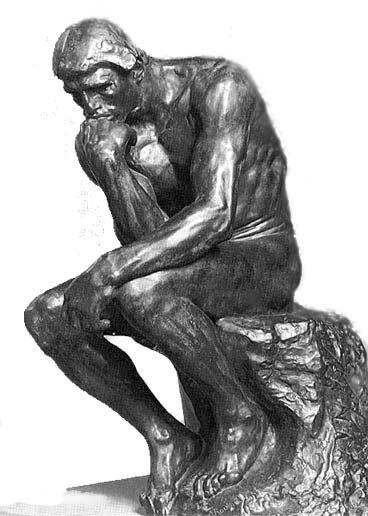 Here’s a simple question: Why are you in the Conference on Faith and History? I promised a series of questions to get us thinking a bit more deeply about calling, faith, and vocation. This is, admittedly, not the deepest of topics, but it might get the ball rolling. If anyone has any blog content ready for posting, please contact me at grjones83@gmail.com. Blog content may include book reviews, personal reflections, reaction papers, anecdotes, and other writing mildly connected to the purpose of the CFH, which is the integration of faith and the work of historians. 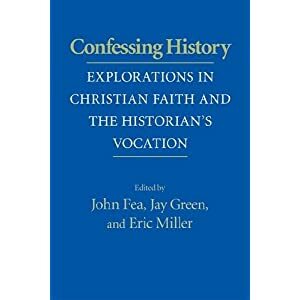 Readers of the CFH Grad Blog will be interested to know about the recent release of *Confessing History: Explorations in Christian Faith and the Historian’s Vocation* by three CFH former board members, John Fea (Messiah College), Jay Green (Covenant College), and Eric Miller (Geneva College). The book has a direct link to the mission and purpose of the CFH, to help Christians who are historians pursue their calling.